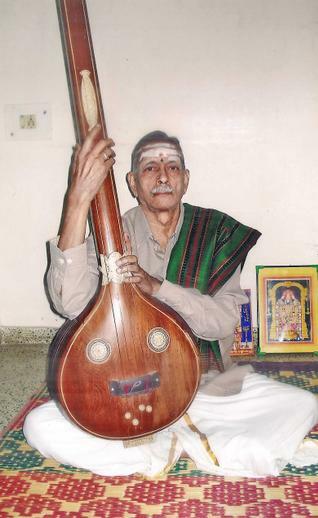 Sri.N.P.Ramaswamy, the veteran carnatic musician, a post graduate in Applied Chemistry is the great great grand son of Sri.Palakkad Parameswara Bhagavathar who was the Asthana Vidwan of four successive Travancore Rulers such as Swati Tirunal,Uttram Tirunal, Ayiliam Tirunal and Visakham Tirunal. 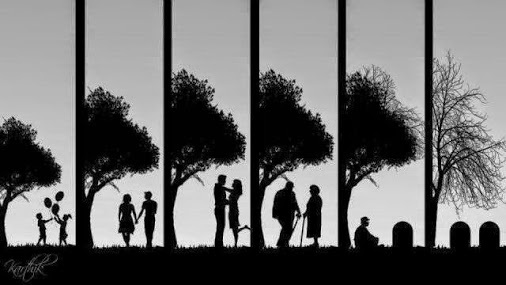 This image teaches a lot.., reflecting various phases of life, a life thoroughly centered on emotion of love. Being happy doesn’t mean everything’s perfect. It means you’ve decided to see beyond the imperfections . Sometimes people come into your life and you know right away that they were meant to be there…to serve some sort of purpose, teach you a lesson or help figure out who you are or who you want to become. You never know who these people may be, but you know that they will affect your life in some profound way. 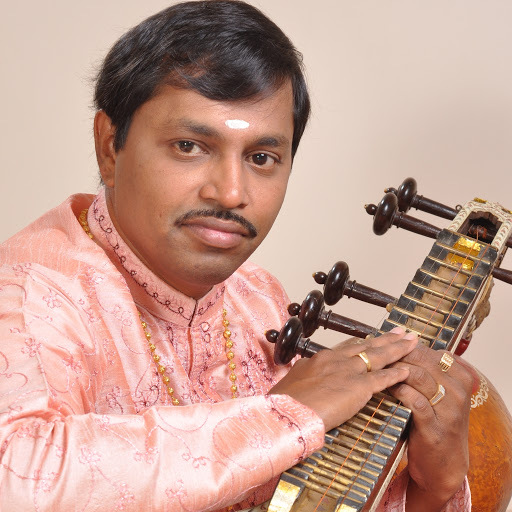 D. Srinivas, an Top Grade Veena Artist of AIR, began his career as a child prodigy. 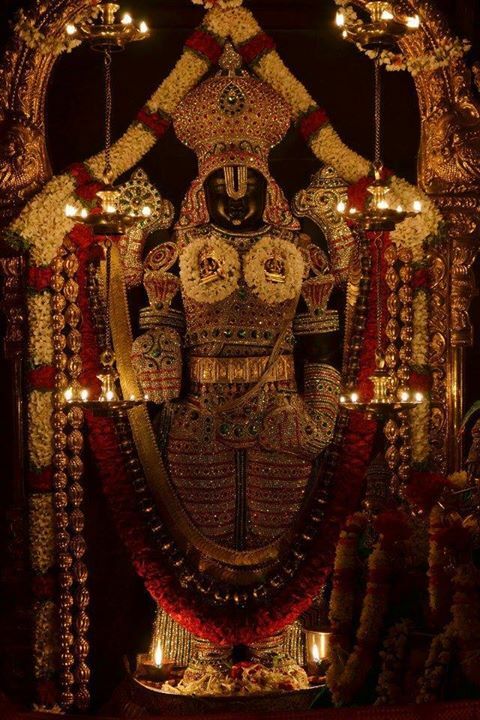 He was born in a family of musicians at Hyderabad in Andhra Pradesh in the year 1968. His mother Smt. 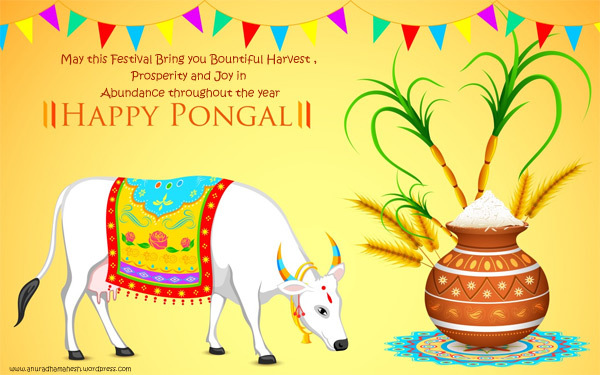 D. L. Tulasi, a popular Veena guru, having identified his taste and talent in Veena, initiated and encouraged him to pursue and master the art.